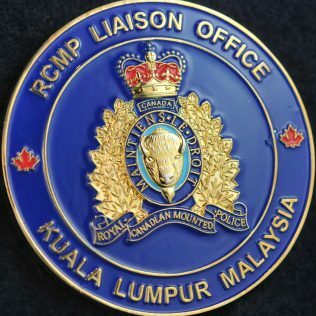 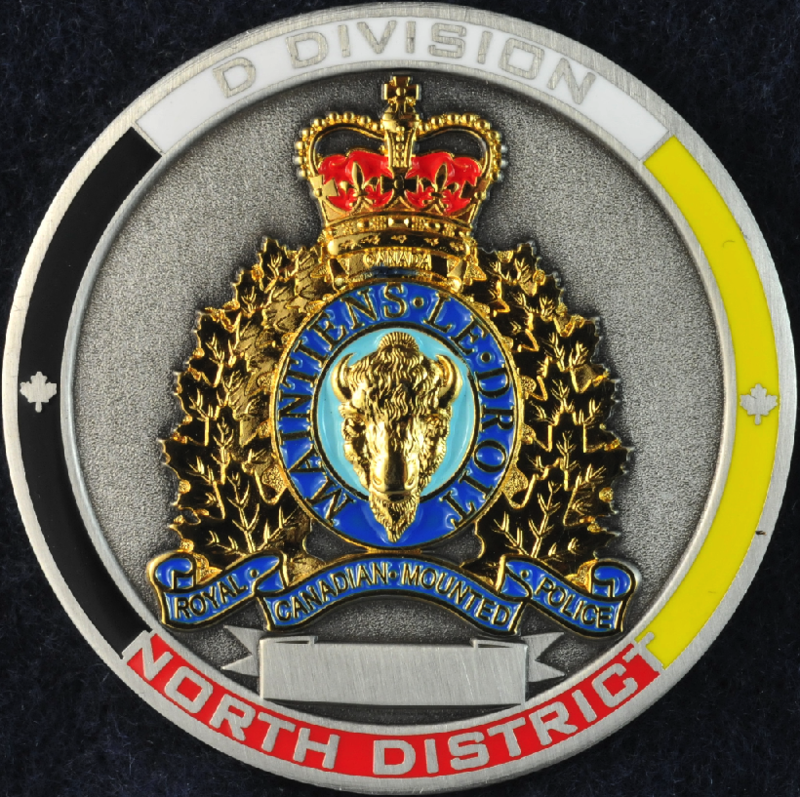 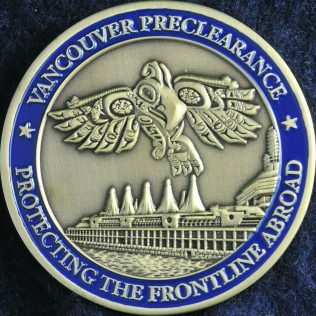 ChallengeCoins is a site that wants to focus on law enforcement challenge coins from Canada and around the Globe. 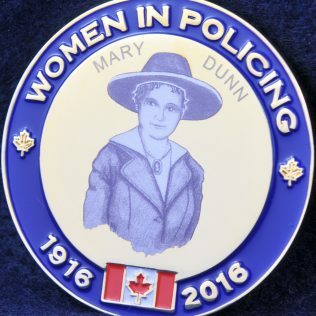 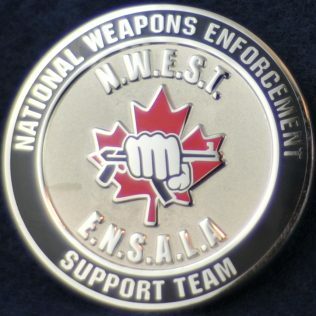 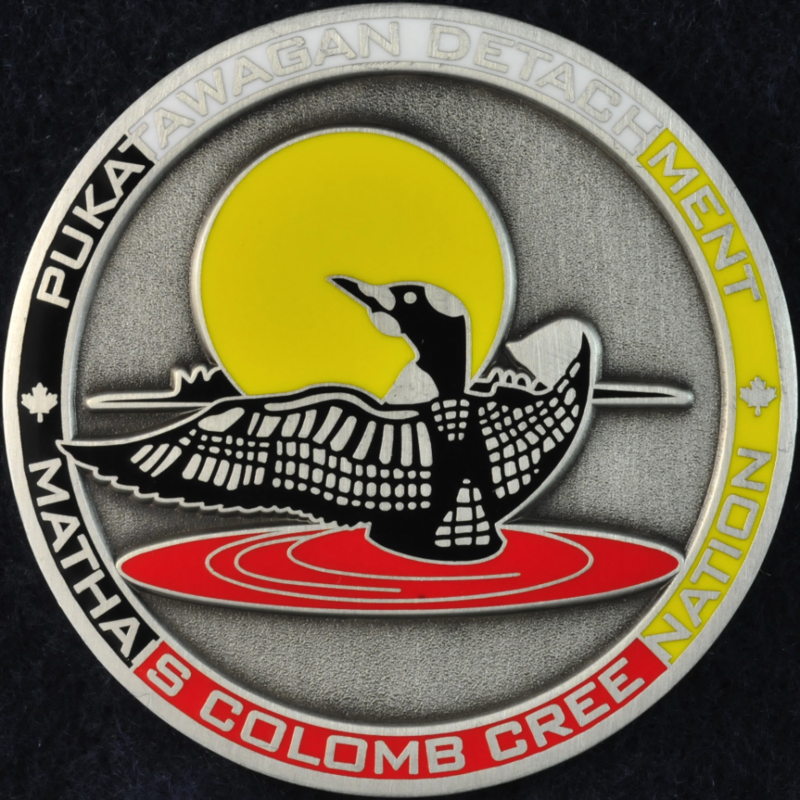 We want to become the #1 resource for anything related to challenge coin in Canada. 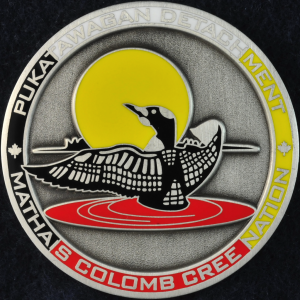 If you’re a collector and you want to connect with like-minded people or that you want to trade or sell challenge coins, just drop us a line.